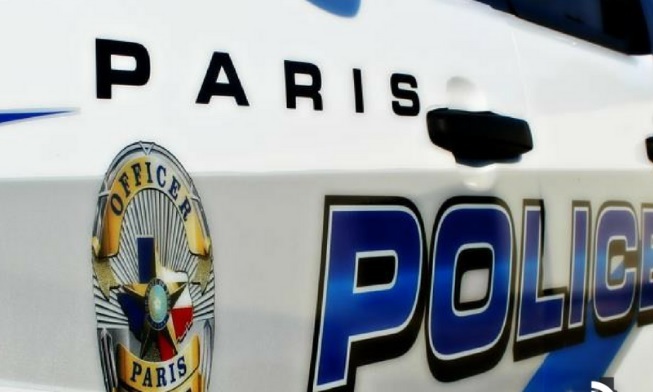 Paris Police responded to a burglary at a residence in the 100-block of SE 13th Wednesday evening at 9:20. Reportedly, sometime between January 19 and Wednesday, someone broke a window, entered the house and numerous items. The owners were missing their television and electronics. Paris Police responded to 80 calls for service and arrested five people Wednesday (Jan 23).